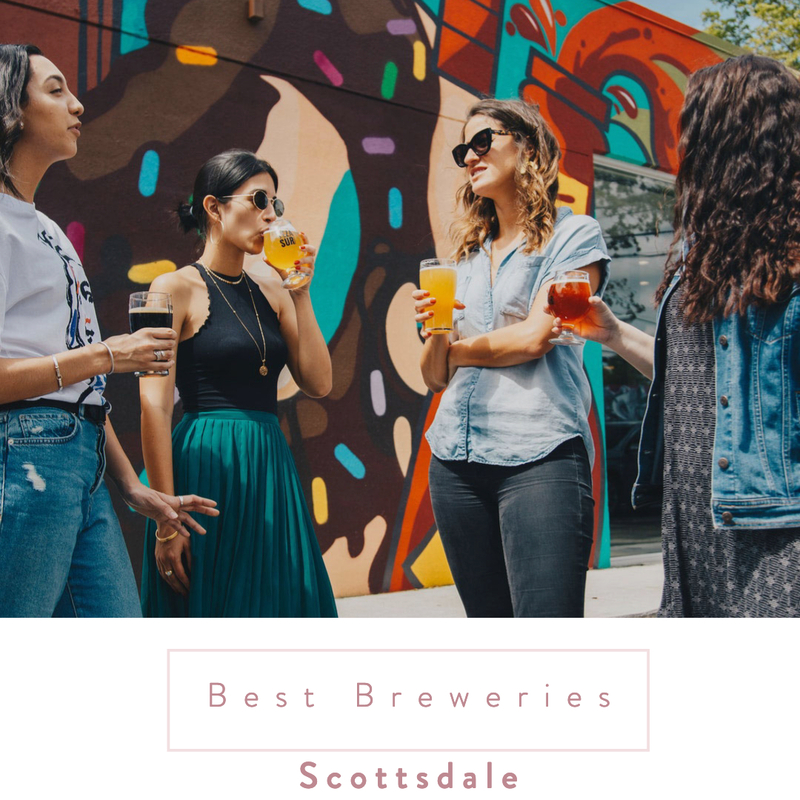 If flights are what you fancy, or you like to get down with what the locals are drinking here in Scottsdale, visiting some local breweries could be a great way to spend a day on your Scottsdale bachelorette! Beers, flower crowns and great weather. We think YES! 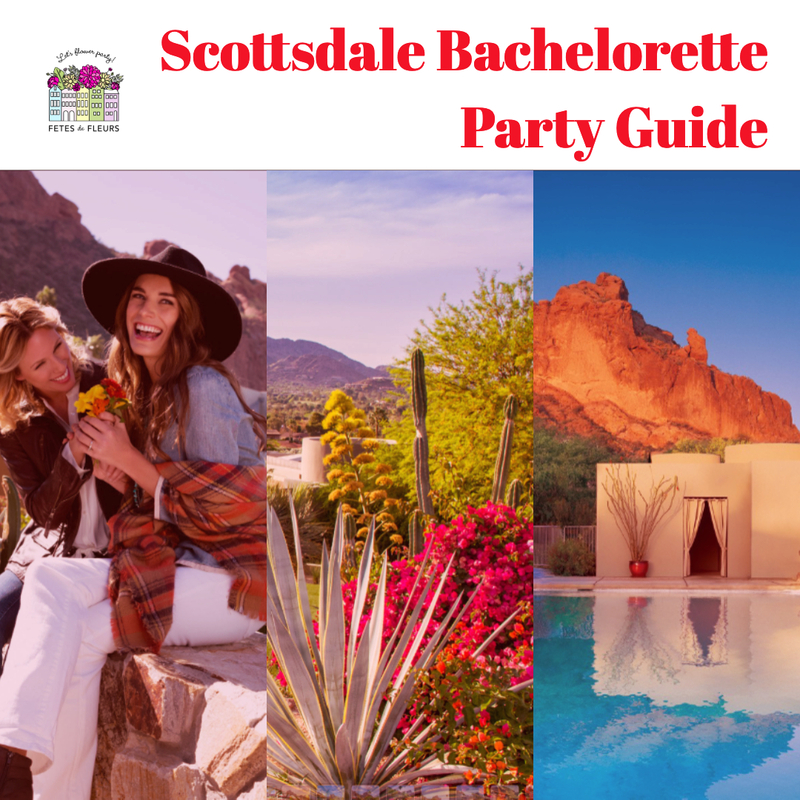 If you are heading to Scottsdale, Arizona for a bachelorette party and are starting to think about all the things that go into planning a bachelorette party in Scottsdale we have your back, ladies. 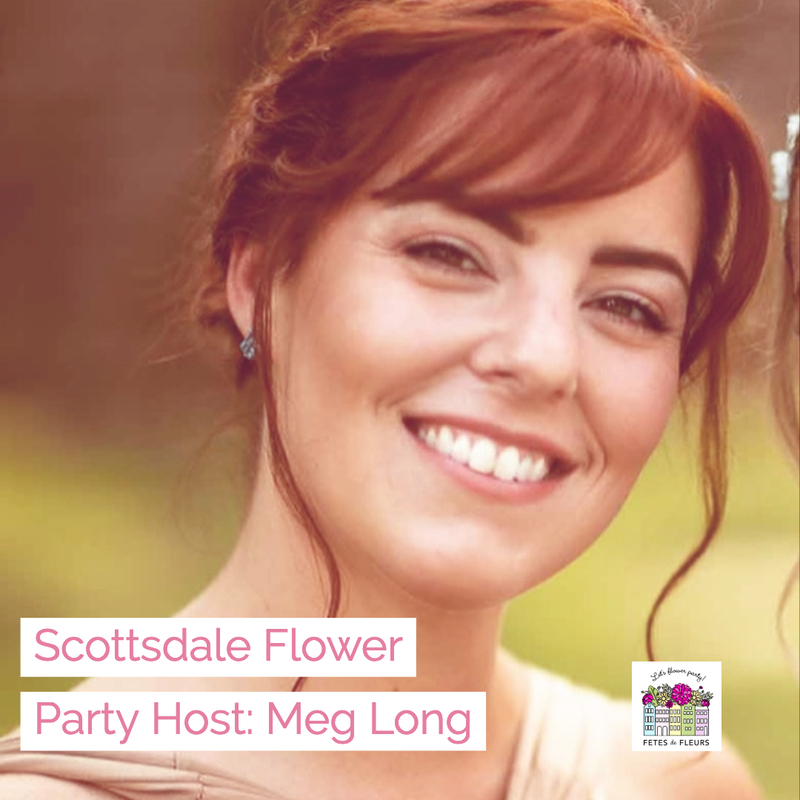 We are here to get you prepped and prepared for everything you need to know in planning a bachelorette party in Scottsdale or even a girls weekend in Scottsdale. 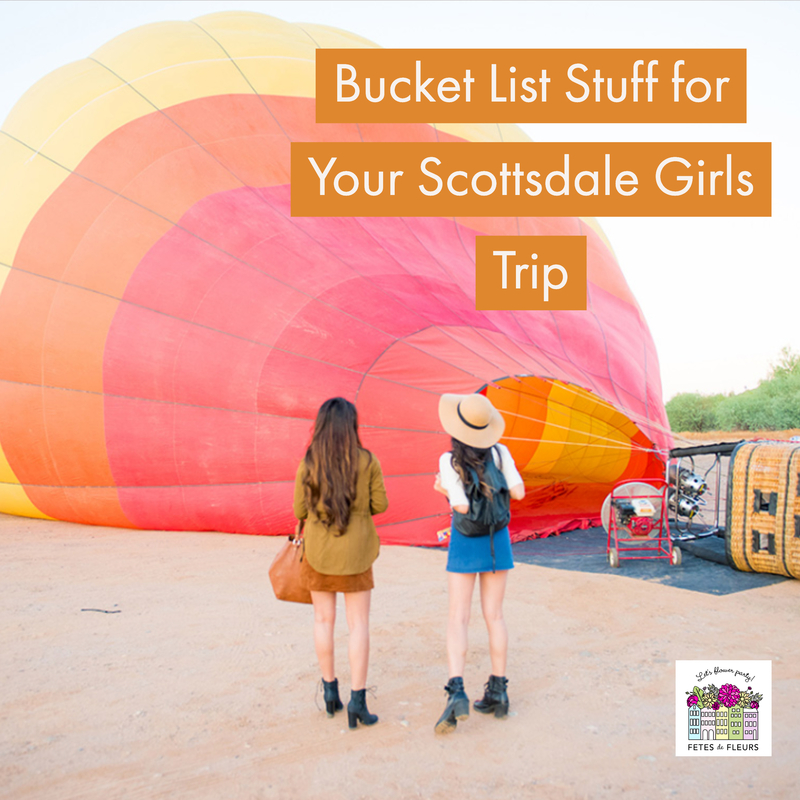 If you are planning a girls weekend in Scottsdale or maybe you are coming to Scottsdale for your bachelorette party you are probably trying to figure out all the best things to do! 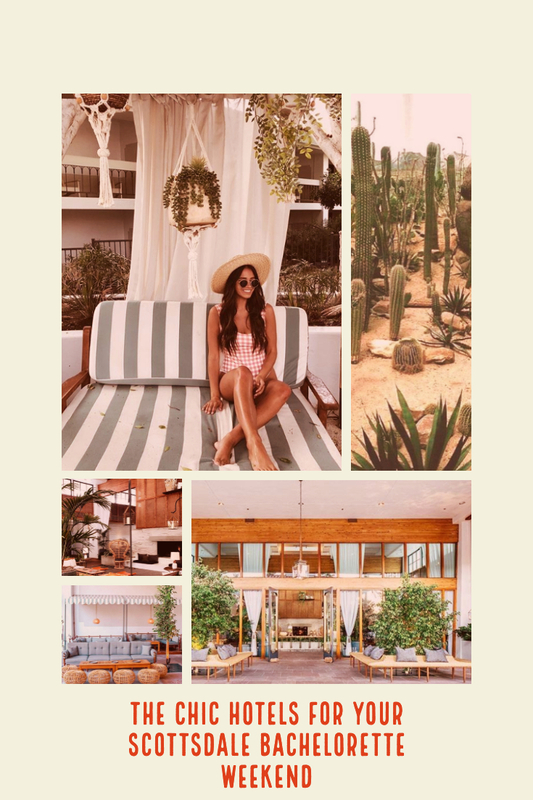 We have you covered, ladies...check out our 2019 Guide to a Bachelorette Party in Scottsdale here. So you are starting to plan a bachelorette party and you are probably researching which bachelorette party locations are best for your group. We are so glad you some how wandered and came across Scottsdale, Arizona. 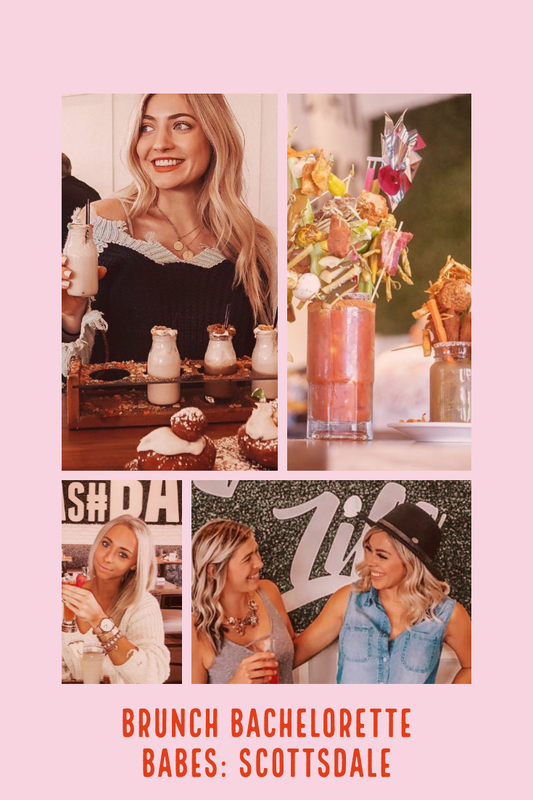 If you are looking for somewhere pretty to visit that has fun things to do, instagram worthy photo spots, good food options, drinks to be had and well outdoor things to do then Scottsdale might be for your bachelorette party group. Brunch is a major part of your bachelorette weekend. Most bachelorette groups want to know where they are eating throughout their weekend so they can plan ahead. Maybe you are going to do brunch out a couple of times throughout the weekend or maybe you want a spot that you can grab some pastries for the house. We tried to list out some of our favorite brunch spots for a Scottsdale Bachelorette Party Weekend below for you. There are a lot of cool, chic hotels for you to stay at for your Scottsdale bachelorette party weekend. To make the trip out to Scottsdale and not explore the beauty of the outdoors would be a bachelorette blunder, ladies! 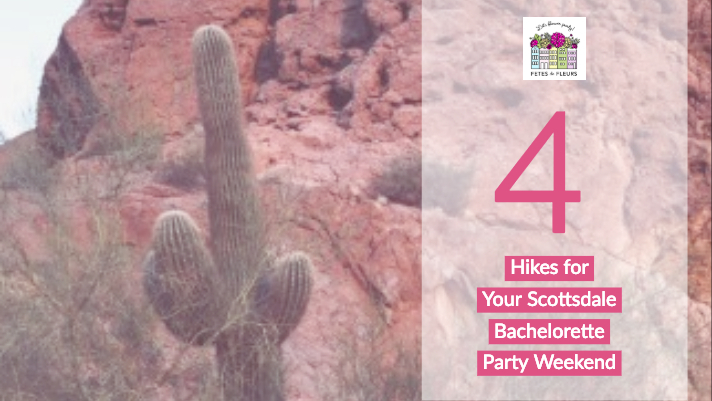 Whether your bride tribe is also a fit fam, or if your group prefers to take it easy, there are plenty of outdoor options of all activity levels for your Scottsdale bachelorette party to choose from. Here are some popular hiking (or walking) destinations that you should DEFINITELY be allocating some time to check out during your stay here in Scottsdale. Even if you are not a hiker, you will find these trails and hikes to be a memorable part of your weekend in Scottsdale. Scottsdale is a great place to take in nature in between having fun with your bride tribe.